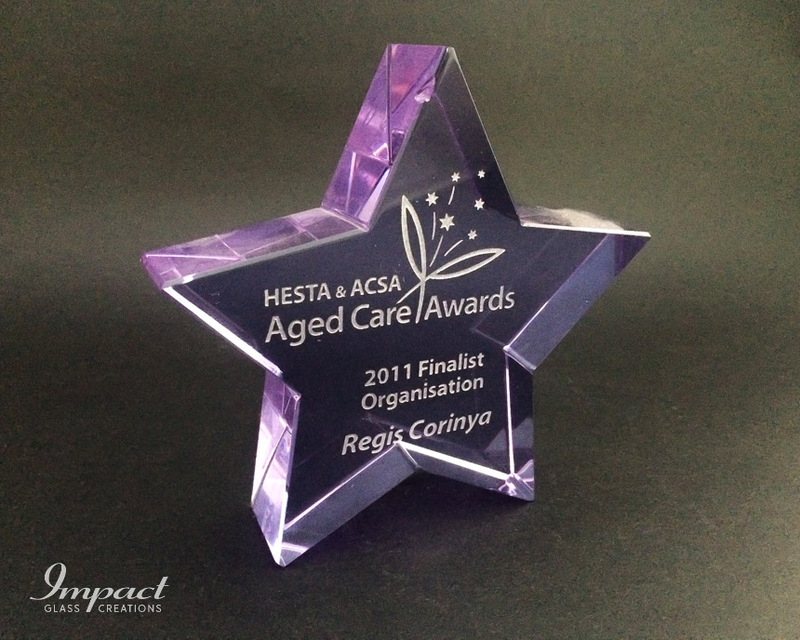 HESTA and Purple are synonymous and so this star award was created with that in mind. 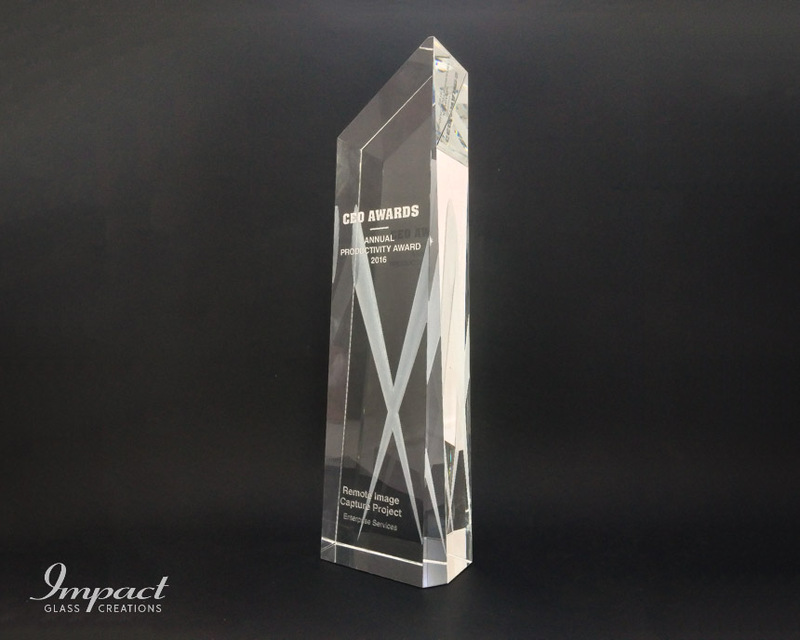 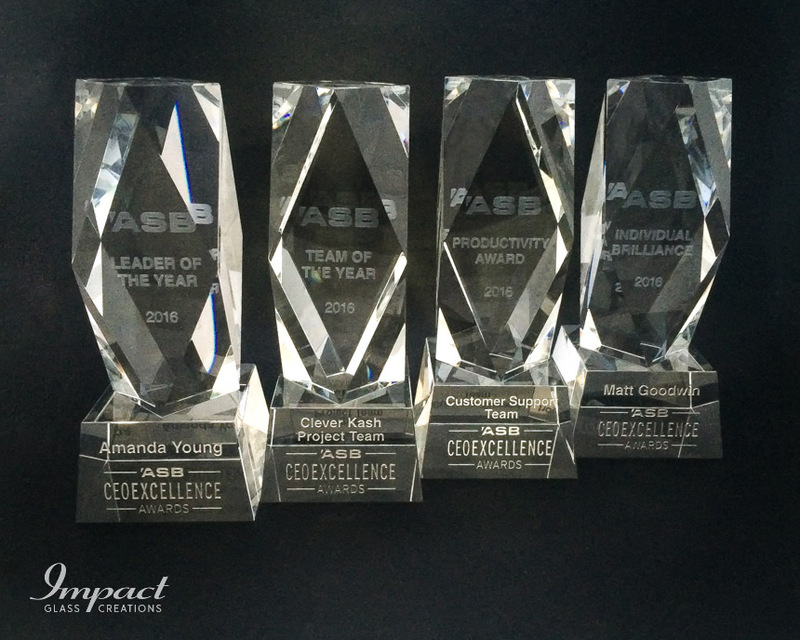 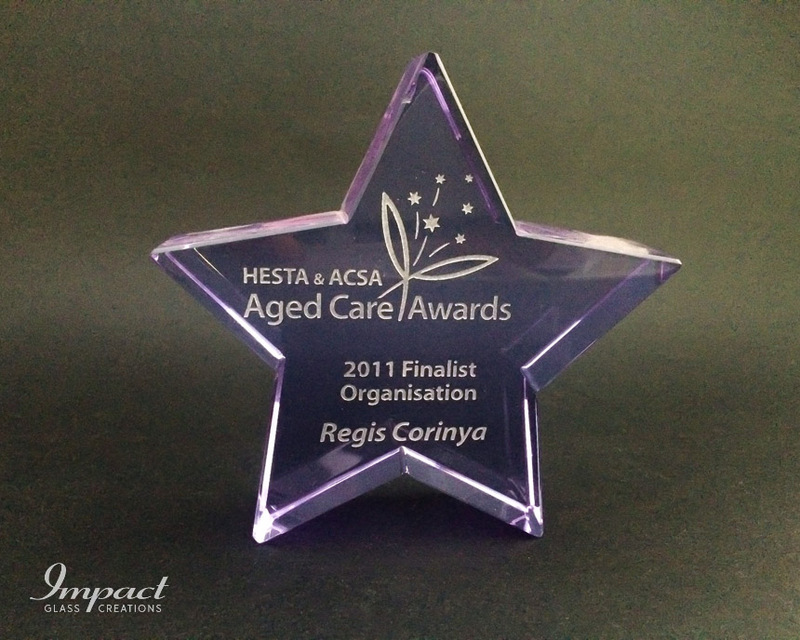 Using high-quality purple crystal, cut and hand finished, to create a freestanding award sought after by all in the Aged Care Services field. 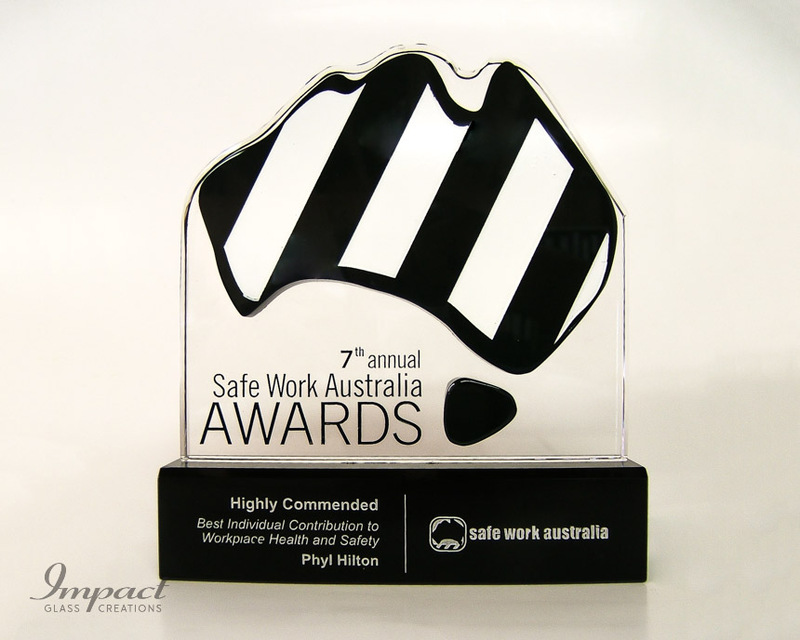 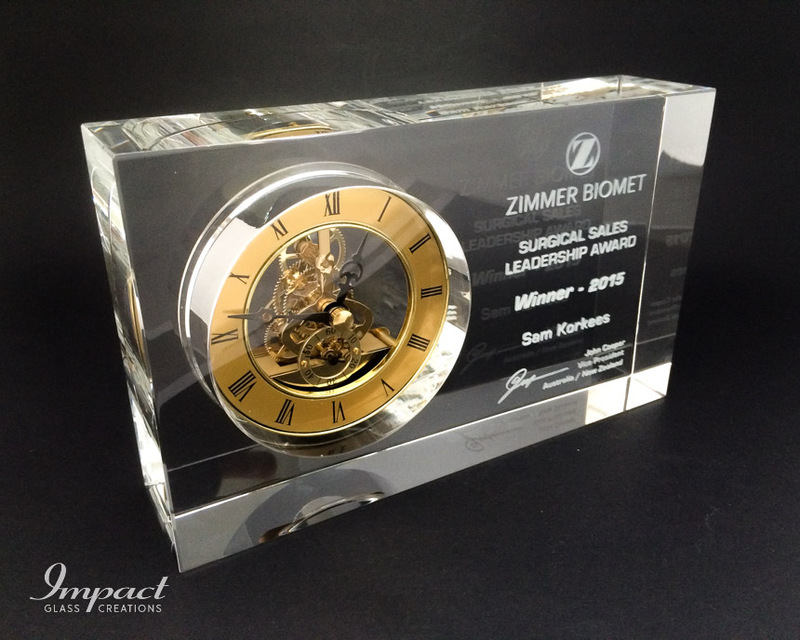 Engraved logo and text is silver filled to add class and contrast to the award.